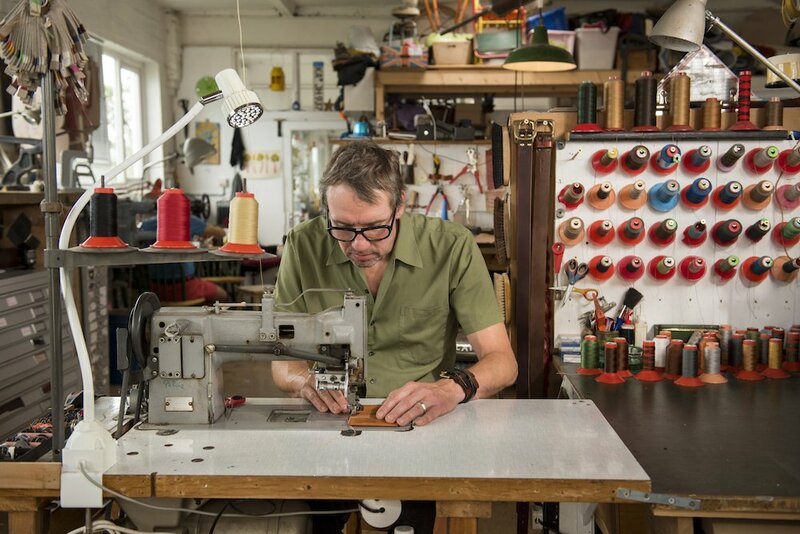 Wolfram came from Germany to England, bringing a business that evolved via shoemaking into the leather workshop it is today, hand making a range of bags and accessories. Old with a new twist is the style – vintage-inspired pieces with modern functionality. 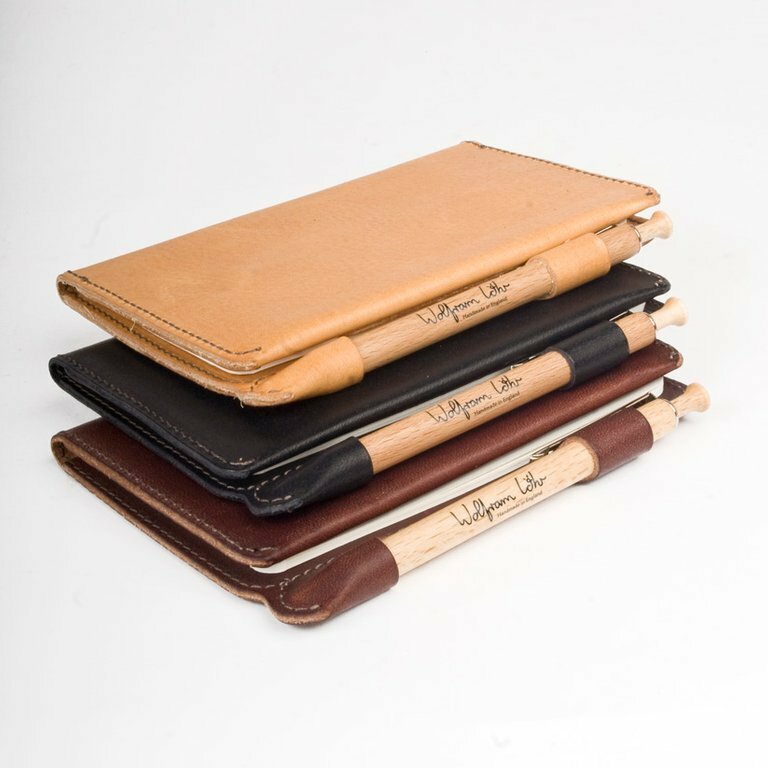 All Wolfram’s products are made in a workshop in Hove from leather hides that have been hand picked from merchants in Germany, England and Italy. 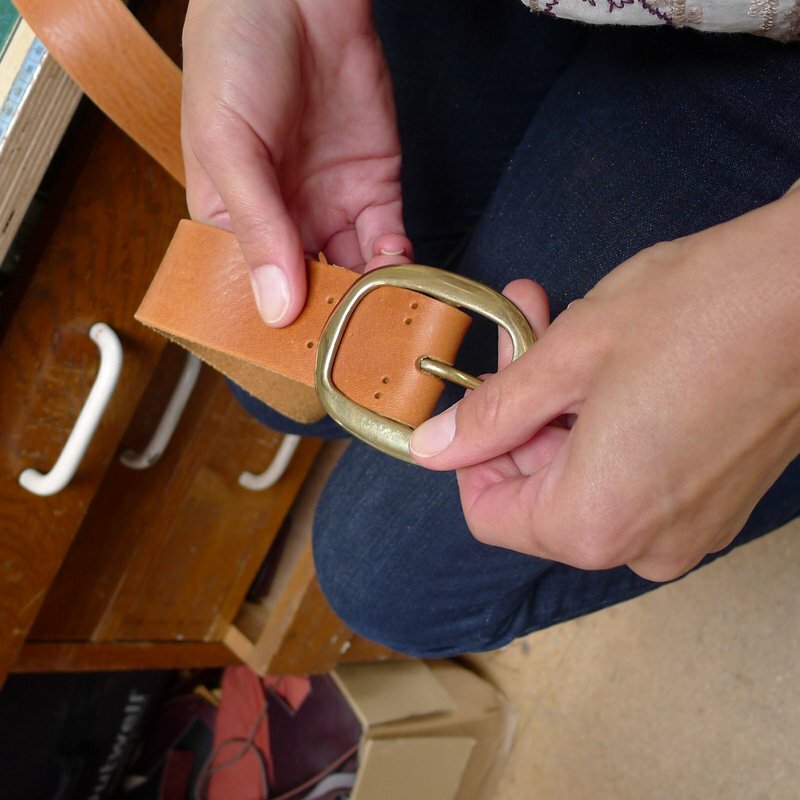 Quality comes first, including a consideration of how the leather will age. Buy bags, belts, purses, wallets, notebook covers and more from the Wolfram Lohr store online, or speak to the team about having something custom made. 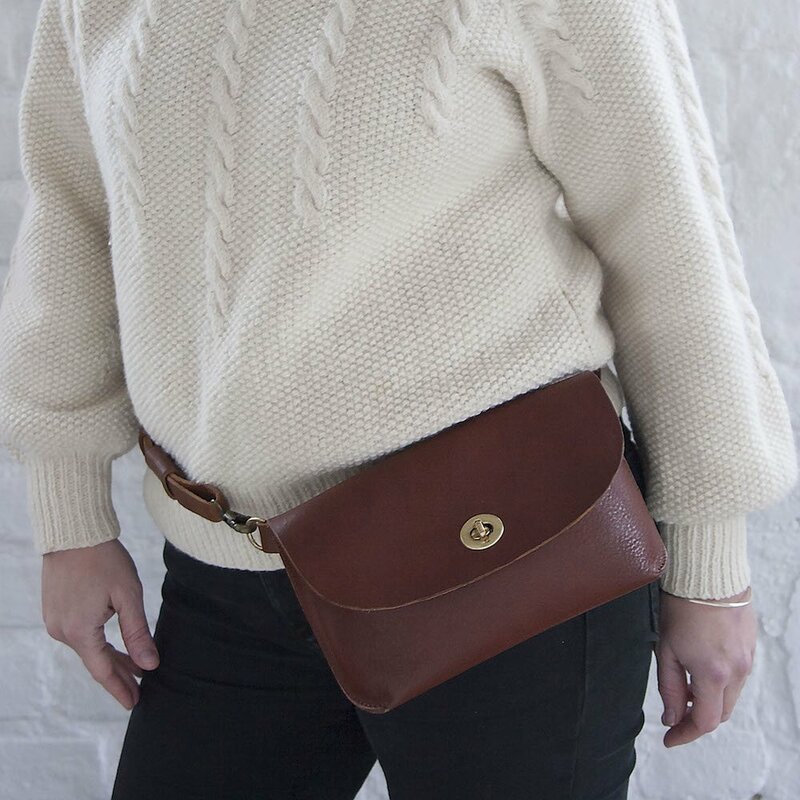 Look out too for workshops to make your own belt, clutch or wallet, or gift the experience to a friend.